Mr. Sikandar Mustafa Khan qualified as a Mechanical Engineer from NED University of Engineering & Technology, Karachi in 1967. He has a Post Graduate Diploma from the University of New-Castle Upon Tyne, U.K.(1969) and Masters’ Degree & Diploma in Production Engineering (DIC) from Imperial College of Science and Technology, London University (1970), He also attended several management courses locally and abroad, including International Advanced Management Program (1983) at International Management Institute, Geneva, Switzerland and Leadership Development Program at Center for Creative Leadership (Colorada Springs), U.S.A. 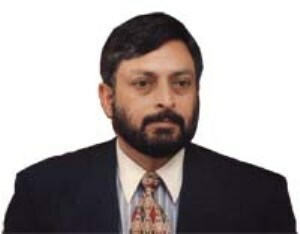 In addition he participated in the Financial Management Course (1989) at Pakistan Staff College, Lahore, The Management Control Course (1990) and the Strategy for Business in Developing Countries Program(1993) at LUMS. He has varied experience in the Automotive and Engineering Industry and has been associated with it since 1972. 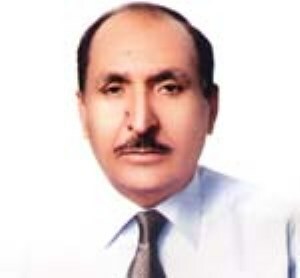 He was the Vice President of Lahore Chamber of Commerce & Industry (LCCI) for the period October 1997 to September 1998. 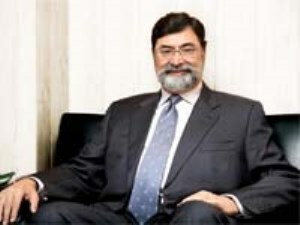 Mr. Khan was appointed as Managing Director/Chief Executive Officer of Millat Tractors Limited (MTL) in October 1985 and was elected Chairman of the Board in 1991. In pursuance of the Privatization Policy of the Government, he successfully led his team for the Employee Buy-out of MTL. He is also the Chairman of Millat Group Companies including two associated companies; Bolan Castings Limited & Millat Equipment Limited and Millat Industrial Products Limited as a subsidiary of Millat Tractors Limited. 4th Floor, 83-A-E/1, Main Boulevard Gulberg III Lahore Pakistan. 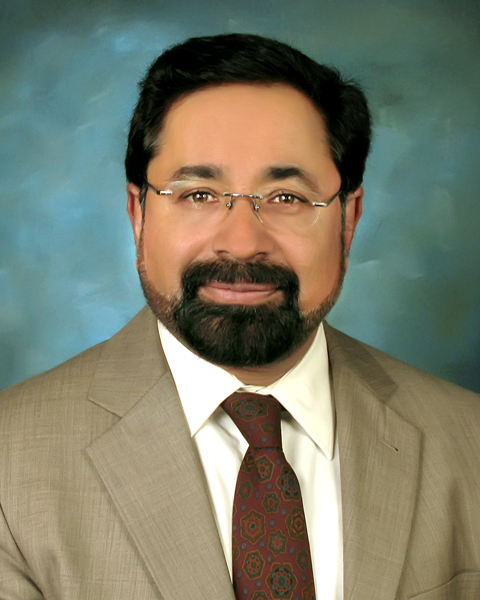 Currently Mr. Ahsan Imran Shaikh is serving as Chief Executive Officer of Millat Equipment Limited. He has served Millat Tractors Limited for about 14 years as part of management. He has diverse experience in management, production, supply chain, marketing and project management. He did Mechanical Engineering from University of Engineering an & Technology Lahore, Master of Administrative Science from Punjab University Lahore and Master of Business Administration (Finance) from University of Bridgeport –CT, USA. Millat Equipment Limited, 10-Km Raiwind Road, Lahore Pakistan. 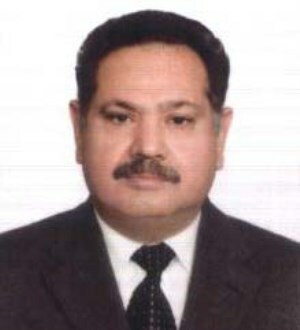 Mr.Sohail Bashir Rana is a qualified Mechanical Engineer (1970) from Engineering University, Lahore with over 45 years experience in the automobile sector in Pakistan and abroad. 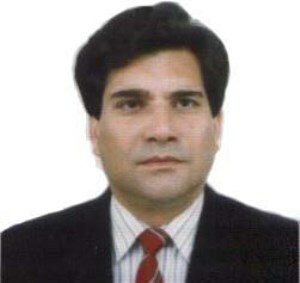 He has attended several management courses locally and abroad including Management Programmes at Ashridge (UK), Lahore University of Management Sciences (LUMS) and various Technical, Finance and Marketing courses in UK, UAE and Italy.He is a Fellow Member of the Institution of Engineers (Pakistan) and Institution of Mechanical Engineers (Pakistan), Member of American Society of Mechanical Engineers, Member Society of Automotive Engineers (USA).He has been associated with Millat Tractors in various capacities over the past 36 years heading Technical, Marketing and Finance Departments and as Deputy Managing Director before being appointed Chief Executive of Millat Tractors Ltd, in 2006.Sohail was the founder Chief Executive of Millat Equipment Ltd – a Millat Group Company -- from 1993 to 2005. This unit is producing highly precise gears, transmission components and sub assemblies for Massey Ferguson tractors.He is Director on Board of Millat Tractors Ltd, Bolan Castings Ltd, Millat Equipment Ltd, Millat Industrial Products Ltd and is Managing Director of UAE based TIPEG INTERTRADE DMCC Ltd.Sohail is currently the Chairman of the Pakistan Automotive Manufacturers Association (PAMA). LaeeqUddin Ansari is a Mechanical Engineer from University of Engineering & Technology, Lahore with over 40 years of experience in the automobile sector in Pakistan. He attended number of local & foreign training programs, seminars and conferences. He Joined Millat Tractors Limited in 1983 and has since been associated with the Company in various capacities. He headed production, quality control, technical, finance and marketing departments of the Company; He also remained CEO of the Company till early 2012. 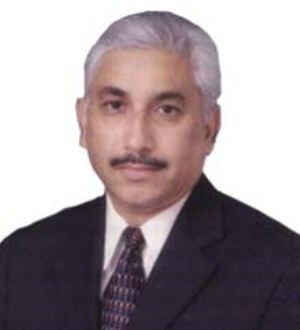 Mr. Saleem is associated with the Company since 1967. He is a Commerce Graduate and Fellow Member of the Institute of Cost & Management Accountants of Pakistan. He attended number of local and foreign training programmes, seminars and conferences. He headed finance, marketing and administration departments of the Company. He is also holding the position of Company Secretary since 1992 and is fully conversant with corporate laws. He was elected as director in 1992 and holding this position since then. Appointed as the Chief Executive Officer in January 2012, Mr. Aqueel has been with the Millat Group for the last 7 years. He brings with him 23 years’ experience in the chemical process industry. He has diverse experience in operations, project management, commercial, human resources and general management positions. Mr. Aqueel is a Director on the Board of Karachi Tools Dies &Moulds Centre Ltd, Karachi. Millat Tractors Limited Sheikhupura Road, Shahdara Lahore, Post Code: 54950 Pakistan.